HOLLYWOOD – The Oscars will feature another SNAFU on the Best Picture Oscar this year. We had such fun last year with Warren Beatty and Faye Dunaway. First of all we thought it was a huge mistake but we got more ratings and buzz for days and weeks afterwards than we had for any other edition. We live in a new world now and if the Oscars are going to survive it is going to have to become more and more viral. This kind of story runs and runs. So you’re going to intentionally give the wrong movie the Best Picture Oscar? Exactly. We have talked about leaking it into other categories as well. Can you imagine how funny it will be when Denzel Washington gets up and starts his acceptance speech only to be interrupted and told that Daniel Day-Lewis has won it again. Hilarious. It could upset some people. Yeah I get it. I just don’t believe it. It’s adapt or die in the new social media landscape Exec. We had Ellen Degeneres doing a selfie some years back, but that stuff got old pretty fast. Now we’ve got to innovate. One idea was to burn Kevin Spacey in effigy on the stage, or even have a ‘purge’ on the red carpet. But we also want to keep the dignity of the academy going. So… this is what we’ve got. 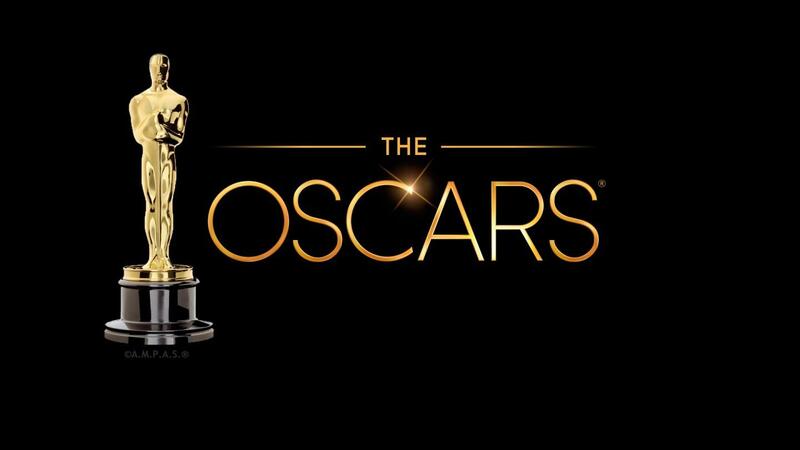 The Oscars are broadcast March 4th, 8:00 PM ET, ABC.